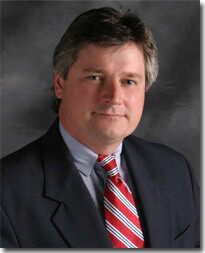 Stephen P. McGlynn is a judge of the Twentieth Judicial Circuit Court of Illinois. He was appointed by the Illinois Supreme Court on June 19, 2013, effective July 1, to fill a vacancy created by the retirement of Michael N. Cook. He was elected to the Twentieth Judicial Circuit Court in 2014 for a term that expires on December 6, 2020.